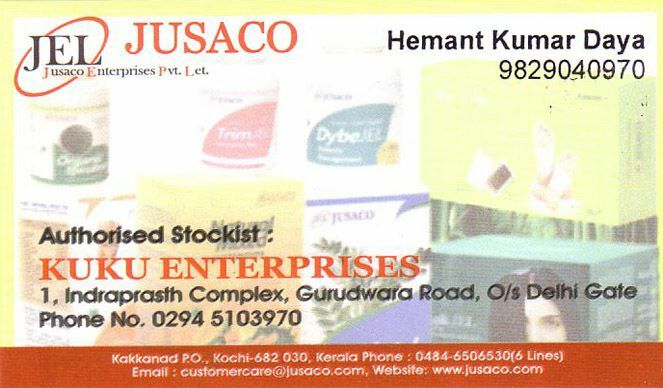 Kuku enterprises is authorizsed stockist of Jusaco products in Udaipur. 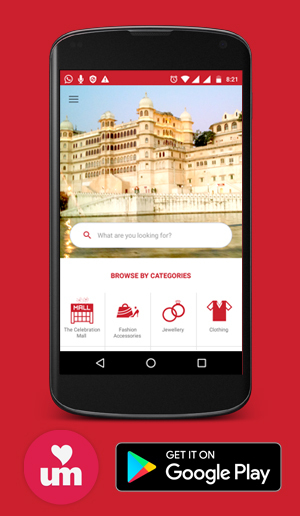 Jusaco deals in personal care, health care, home care and cosmetic products. They have huge range of very effective and well known product range in each category.